The altercations are natural consequences of any interaction. Some discussions are handled through a friendly conversation, while others can become long and tortuous for both parties involved. With Kleros, both parties can be protected in case a contract is broken. The existing methods of arbitration are enormously slow, expensive and unreliable for an online world and in real time. This article presents Kleros, a dispute adjudication protocol based on collective intelligence and the blockchain. Kleros offers fast, secure and accessible arbitration for virtually any situation. 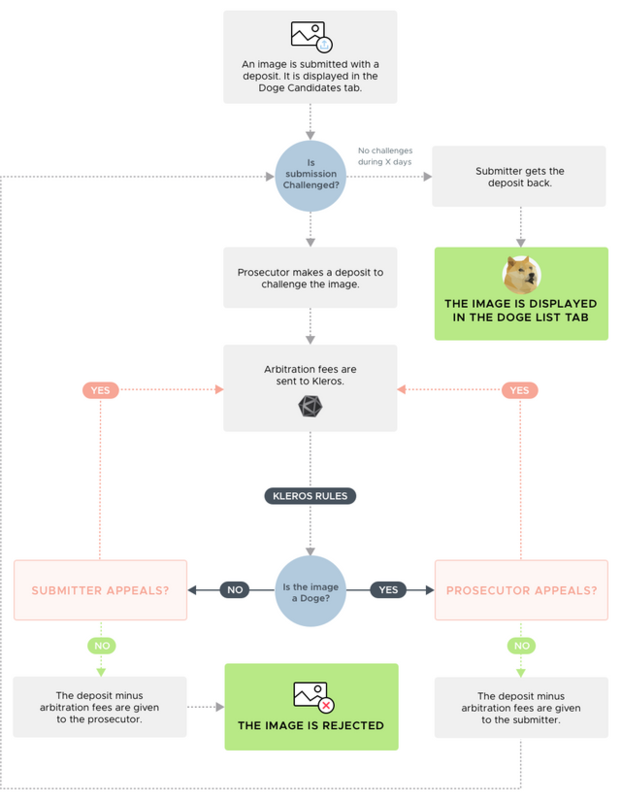 Kleros is an application for resolving optional disputes of courts. 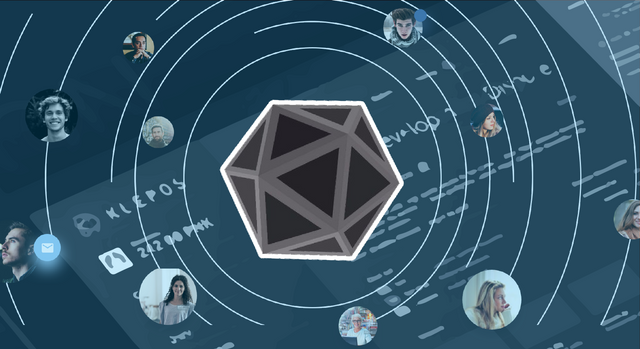 Kleros is an autonomous organization with a specialized data network in various categories that are available to solve any type of conflict in contracts from the simplest to the highly complex. Through the use of intelligent contracts, Kleros can deposit the funds in question until the juries are selected to issue a resolution containing final judgments quickly, economically, reliably and in a decentralized manner. "Who controls the courts, controls the state." Aristotle. The world is experiencing an accelerated pace of globalization and digitalization. A progressive amount of transactions takes place online among people around the world. If the promise of the block chain becomes a reality, in the not too distant future, most products, labor and capital are allocated through decentralized global platforms. With the advent of technology, there is a growing number of small businesses, which means an increase in cases where the value of the transaction is too small to not pay the additional costs associated with court cases. While the courts are worth a million dollars, how about a deal of two hundred dollars? In the current state of dispute resolution, there is no cost-effective and just solution. Independent websites often have poor resolution protocols that lead to an unfair assessment by an unskilled person leaving one party with a complete loss. The Kleros resolution mechanism is composed of subcourts defined by categories. After the creation of a contract the people involved will be able to select the details of their integration with Kleros they will choose: Number of juries Category of contract (subcourt) and Results. 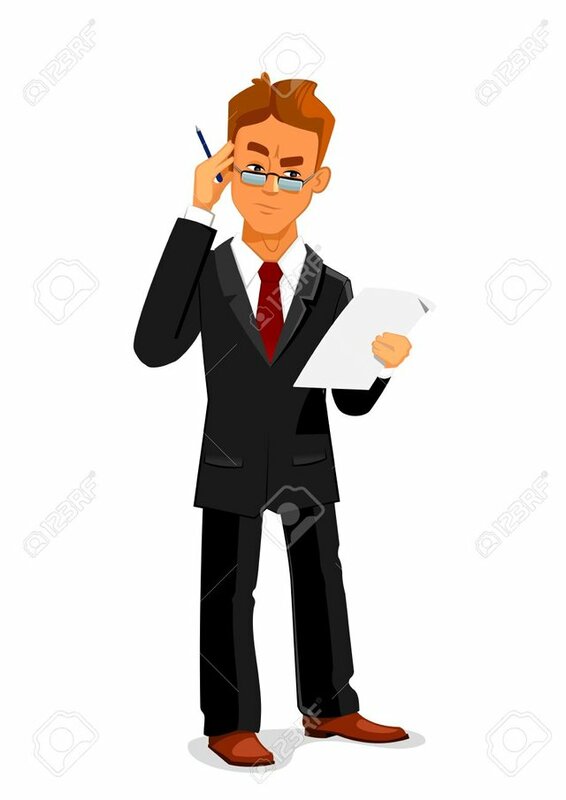 Thanks to this option individuals can rest easy knowing that if a confrontation arises, it will be treated by informed and qualified people in the space and in the event of a dispute, the juries will receive a series of possible outcomes to choose from. Kleros has launched a pilot experiment to show how Kleros works. Doges are uploaded to the website, and users can challenge whether it is indeed a Doge or not. Although this is just a fun experiment, it is also a great example of a potential use case. The process represents several appeals and, at the same time, is efficient for cases where disputes do not arise. 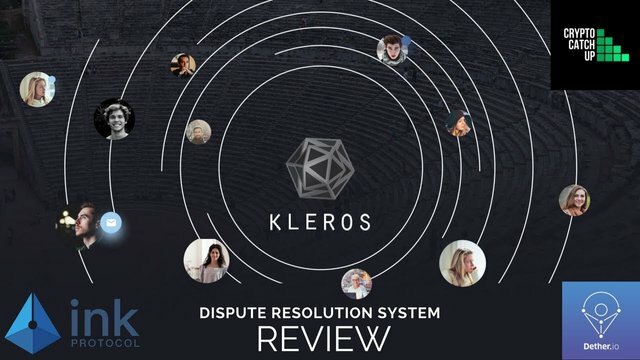 Kleros presents an incentive system where they affirm that, although the prices of resolution of disputes are low, the qualifying judges receive in the same way an appropriate compensation to continue doing an excellent job. The jury system can also deduct good juries from poor juries based on the coherence of their votes. For example, if there are five juries, with result options "C" and "B". If four choose "C" and one chooses "B", option "C" will win. In this case, the only judge who voted "B" will be considered incoherent. 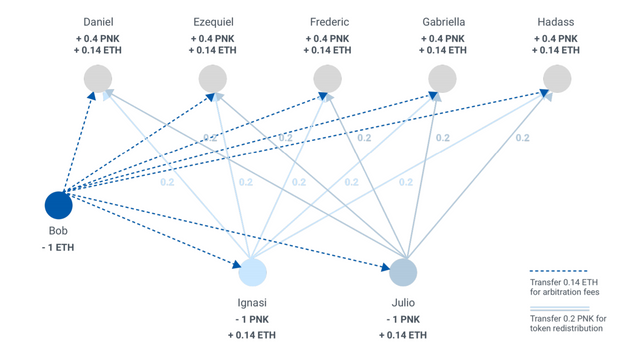 Although a dispute is not very revealing, if a judge governs incoherently 90% of the time in more than 100 cases, it is clear that they are a poor judge and would lose tokens. 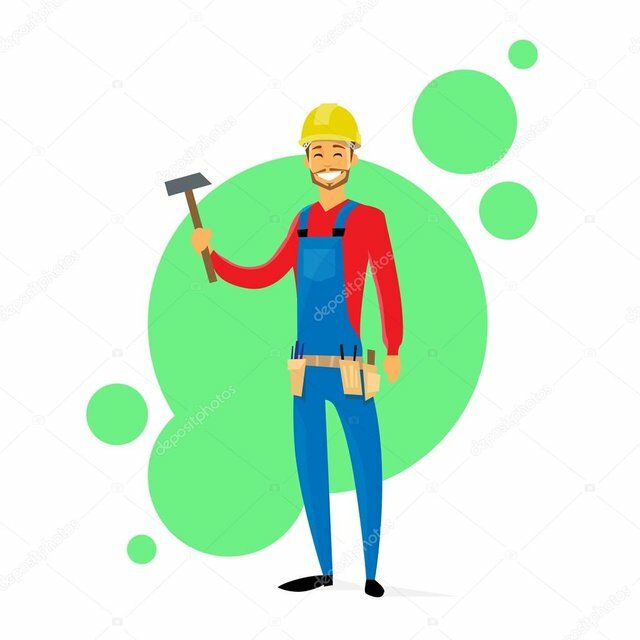 Camilo is a carpenter with the power to change the physical form of the raw material to create useful objects for human development, such as furniture for the home, frames for doors, moldings, toys, desks, bookstores and others. He has a small business and depends on his income when doing carpentry work in the community. He recently got a small client, John Santelis, who decides to hire him after seeing his great carpentry works. Agree a set of payments for a total of $ 2000 for the realization of a few desks and bookstores. The first $ 500 is released at the start of work, another $ 500 after the half is completed and the last $ 1000 at the end of the work. They define a clear scope of work and what the client needs. The client pays Camilo the first $ 500 and that's it! After a few weeks, when Camilo completes half of the specification work, he contacts the client for his second payment. They let you know that they decided to change their address and are not interested in continuing with the business. Even with evidence of their interaction and their agreement with the client, realistically, there is not much to do. Going to a small claims court or participating in a long dispute would cost more than just accepting it as a loss. If Camilo had secured his agreement through Kleros, he would have secured his payment through a panel of judges who could have helped resolve this dispute. But without that, Camilo is out of $ 1500. Martin owns a small costume store in the vicinity of Orlando. He has a small nest and he manages thanks to the faithful followers who have won. Your business is seeing growth and decides that it is time to do a renovation work and, as a result, the sum of more clients. He found a low cost online contractor and asked him to put some walls to divide his office from the store space, as well as to repaint and expand the whole place. The contractor quotes them at $ 5000, including labor and materials. It also guarantees that the work will be finished in less than three weeks. Martin decides to accept this offer, since it is $ 2000 below what he expected to pay. 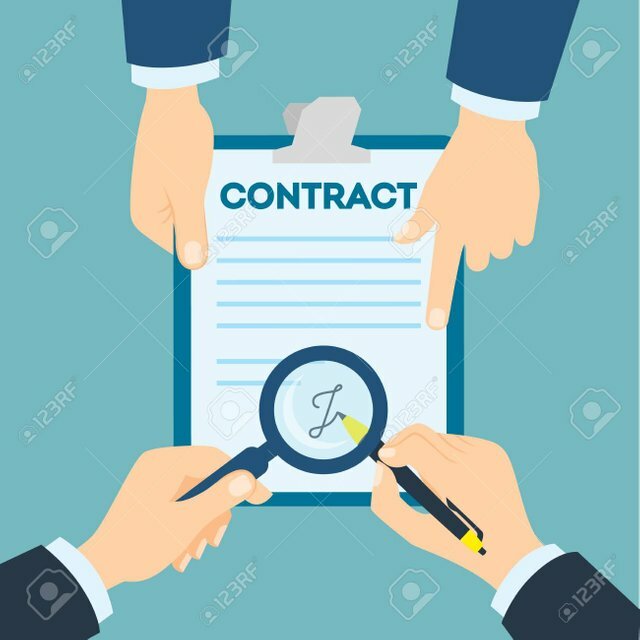 Since the contractor does not have a lot of reputation in the market, he takes precautions and uses Kleros to establish an intelligent contract that protects him in case he can not fulfill his obligations. The first day, the contractor does not appear. He said he had a problem, but did not worry because the next day will come early. A week goes by, and the contractor showed up just once, took some measurements and left. At this point, Francisco is worried that the work will not be done. But since the established three-week period is not over, they continue to wait patiently. At the end of the stipulated three weeks, the contractor says the job will probably take a few more weeks due to his busy schedule. The verdict returns in three days, with the five of the five jurors who choose the "A" option. Instead of having to deal with an irresponsible second part or going through any official dispute channel, you can solve this problem quickly and efficiently. The system is guaranteed by intelligent contracts, so the verdict will result in an instant refund!